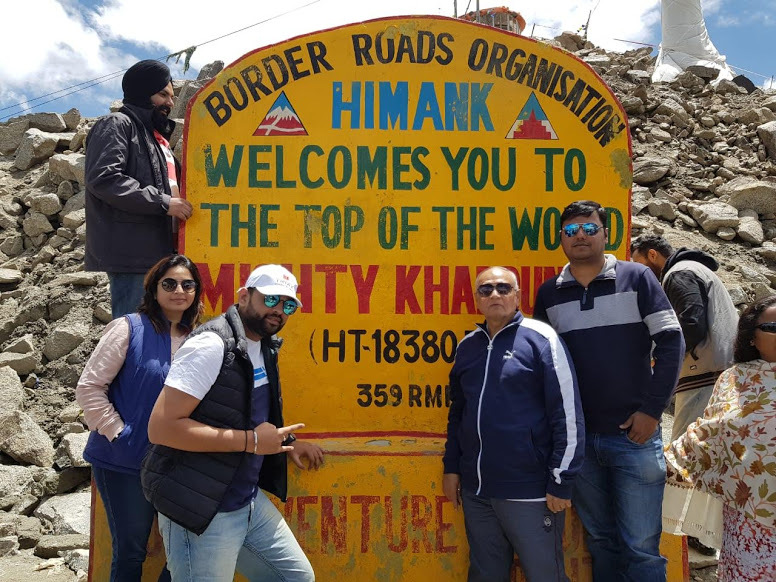 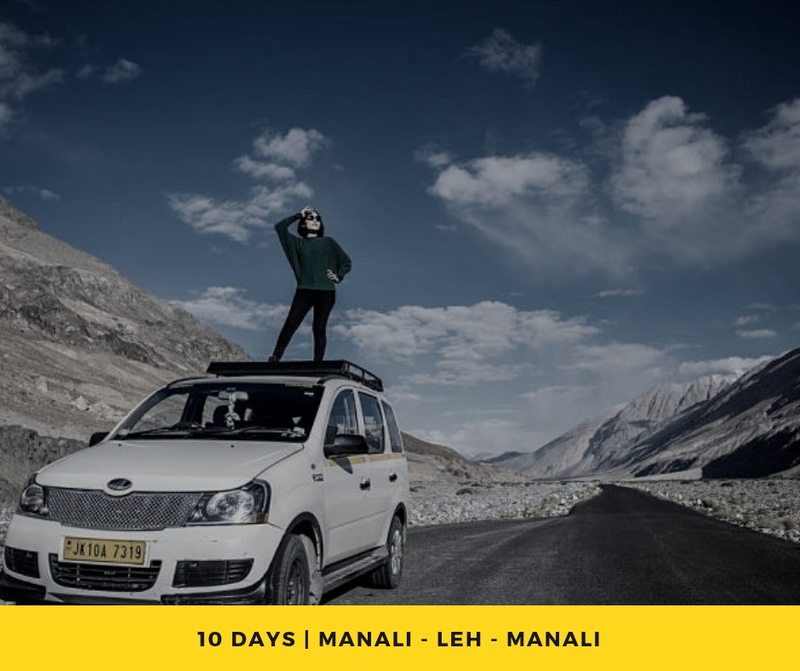 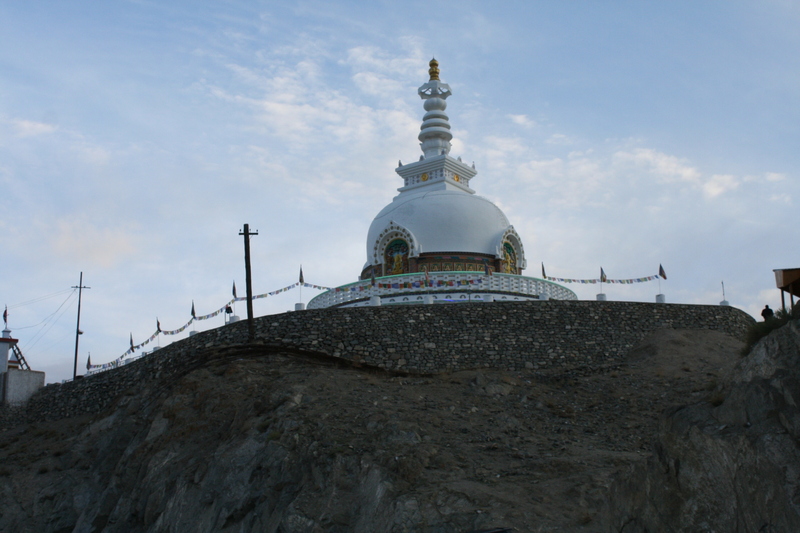 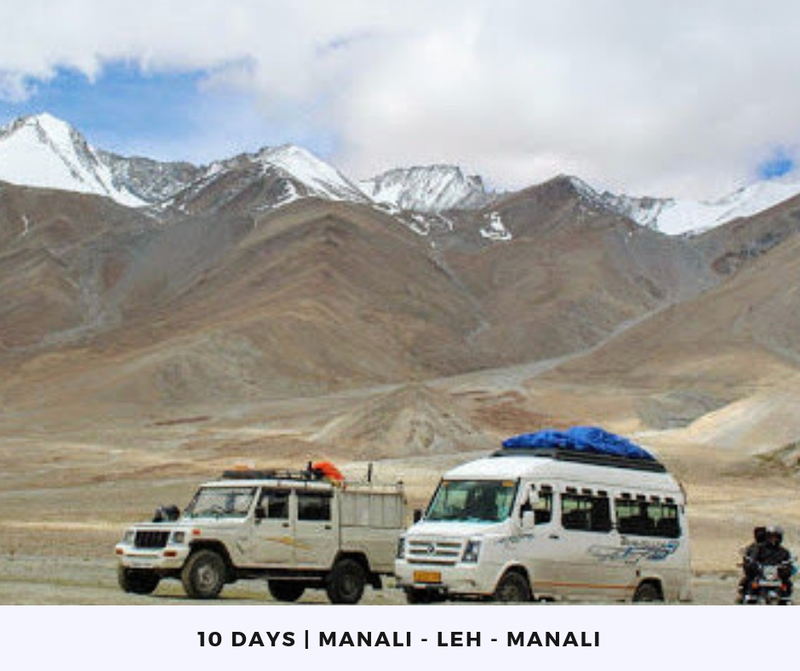 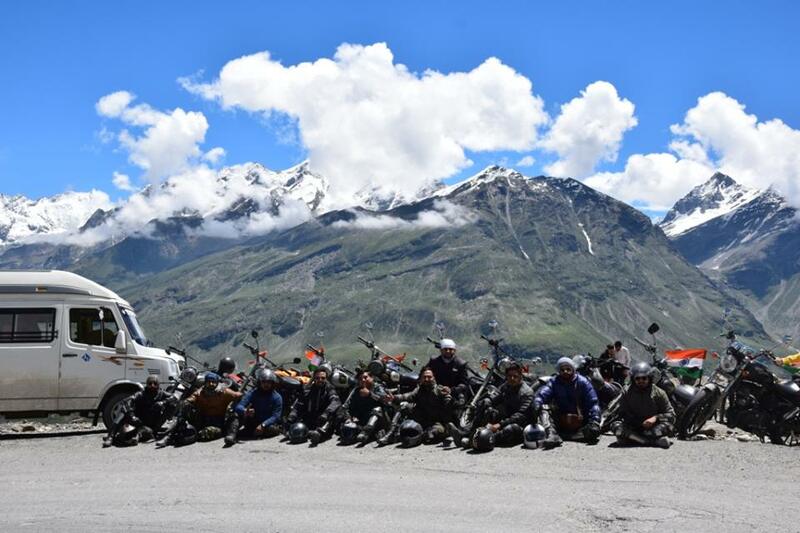 Leh Ladakh Trip goes beyond the famous Tanglang la and Khardung la mounatin passes, famous for its fantastic scenery. 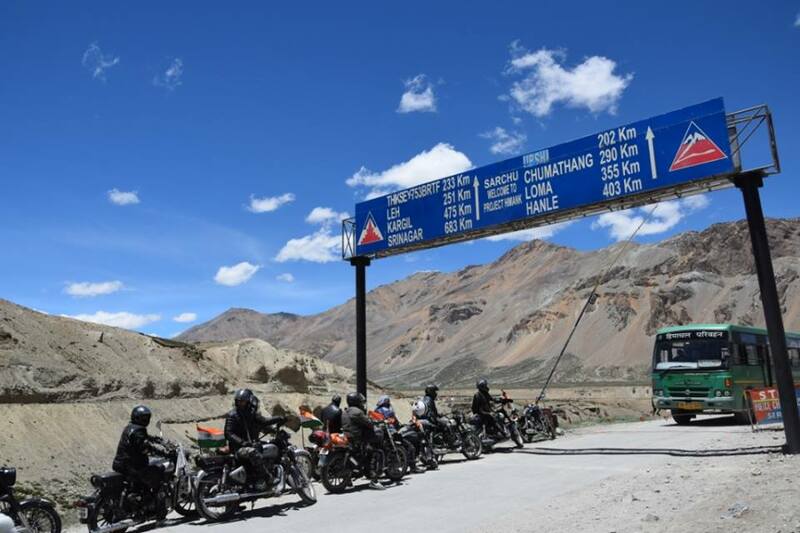 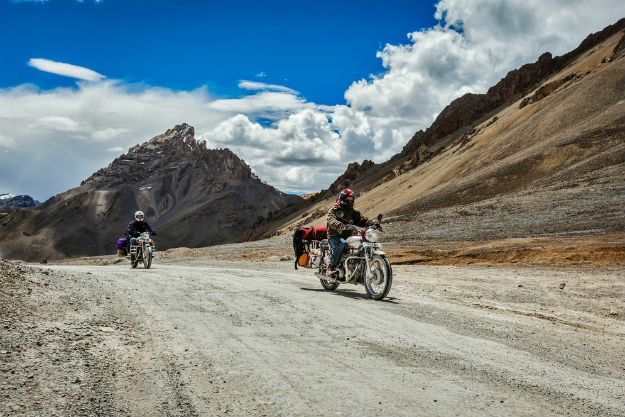 Travel Ladakh for the peacefulness in isolation and the empty no-end roads ahead. 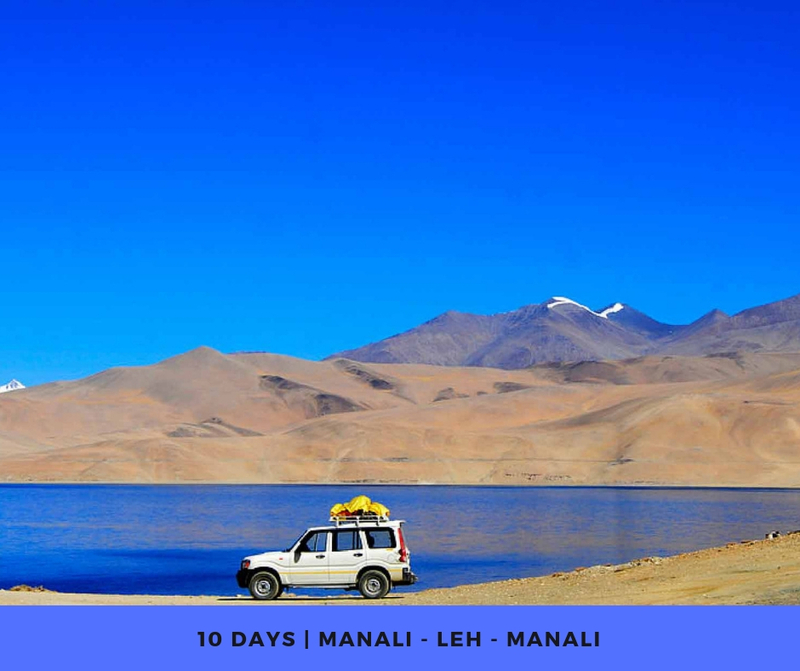 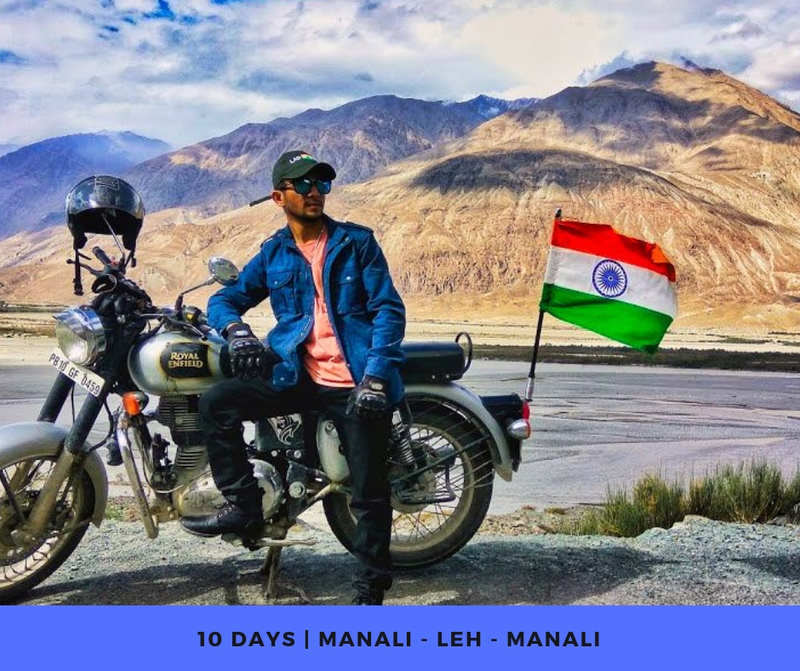 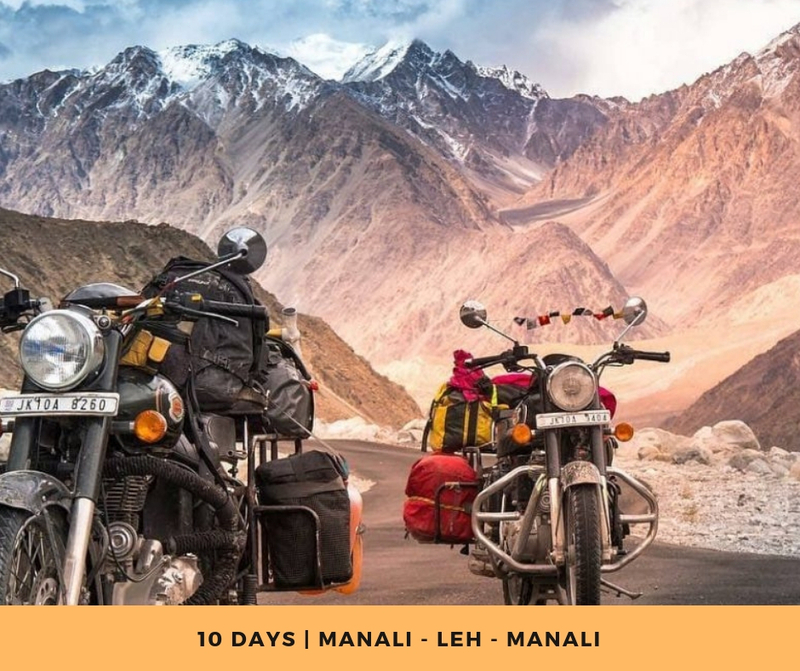 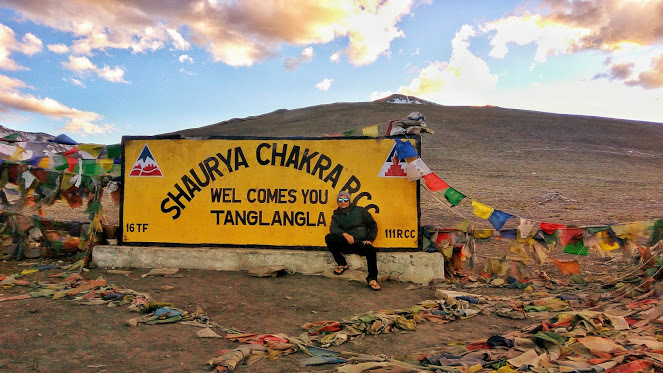 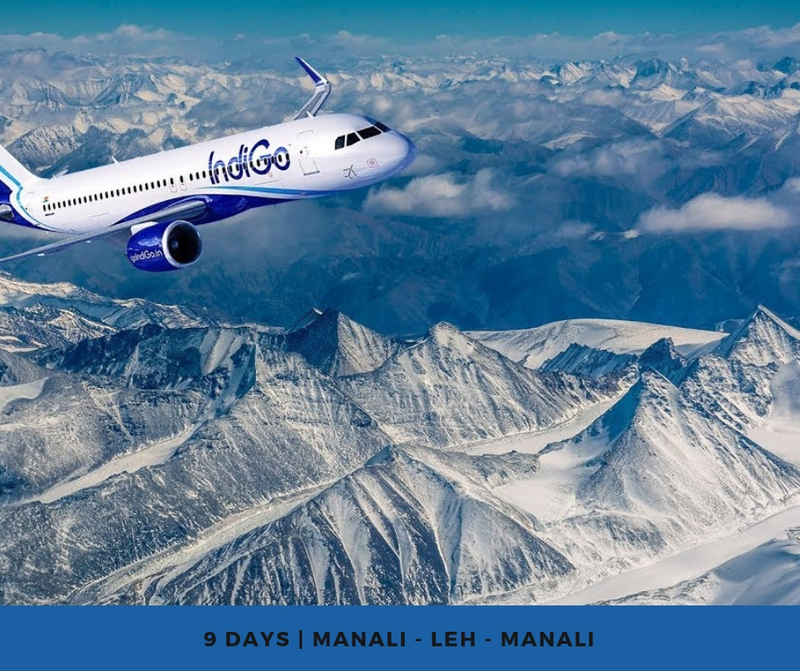 Travel to Ladakh to mark an item off on your bucket-list or quite just because you’ve got to check it to believe it.